This beer needs no introduction to anyone. 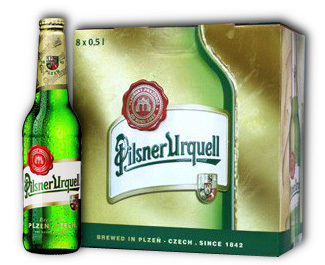 It is the world’s original Pilsener. Prices are only approximate, depends on the current exchange rate. Copyright © 2010 JASO-DISTRIBUTOR spol. s r.o.